In 2013, Tropical Tribe Began operations in Honolulu – Hawaii as a Lunch- wagon. Our popularity grew really fast, so after one year we moved to a store in Waikiki. We proudly say that we serve Waiana Apalai Acai, the Grade A organic berries that come straight from the Amazon Forest to our store and help us make sure we will sell the best and most authentic product we can possibly do. Provide our customer with a heathy, nutricional and delicious REAL FOOD together with a friendly service and the spirit of Aloha. We hope to transform the visit to Tropical Tribe into an unique experience. We love the beautiful island of Hawaii and we take it as a mission to try and reduce our impact on the environment. 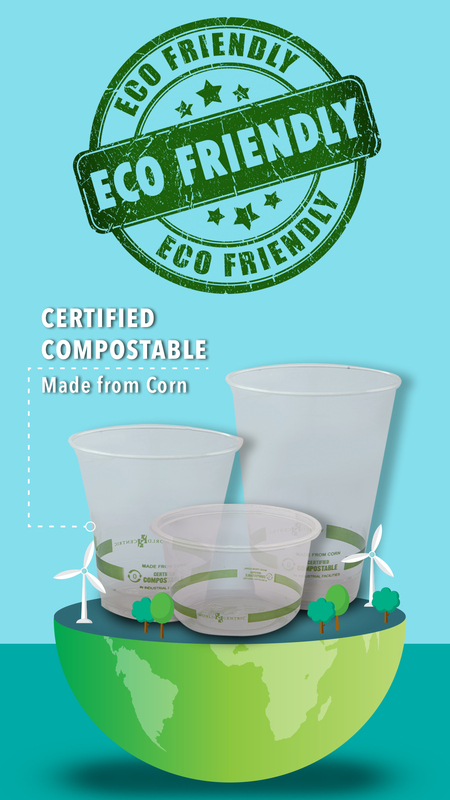 All our bowls, spoons and lids are made of plants and certified compostable. We offer no plastic products such as, bags or straws at the store. Our commitment to the environment starts at the source of everything, back in the Amazon Rain Forest, a place of ancient culture and mesmerizing beauty just like the Hawaiian Islands. In a partnership with Waiana Apalai, we harvest our naturally organic Açaí that grows wild at the margins of the Amazon river. We observe sustainable practices and work with the local communities, the descendants of the native tribes that have been living in the Amazon for thousands of years.